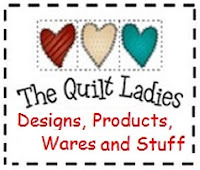 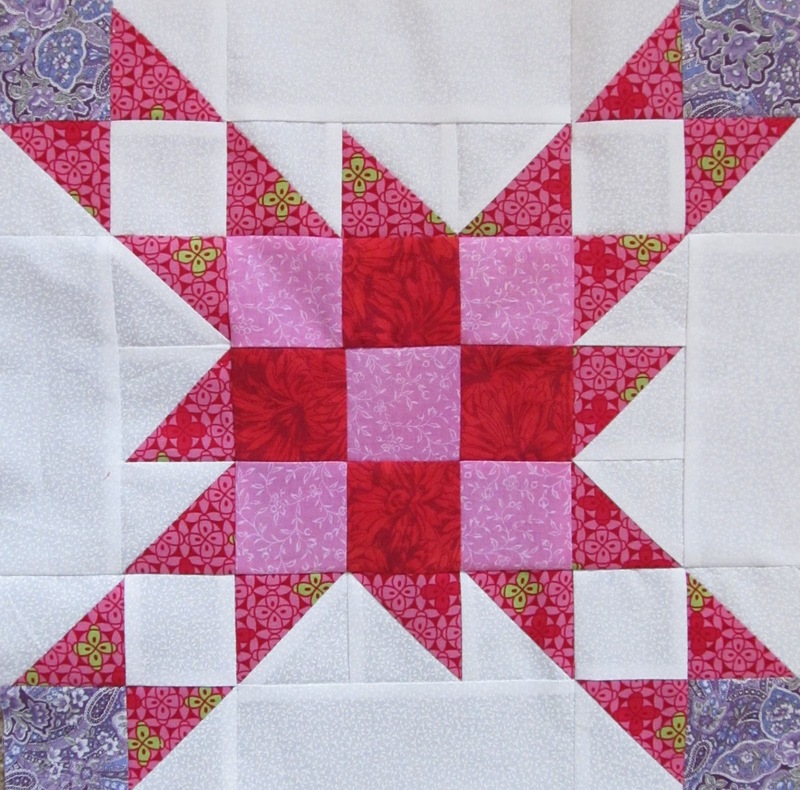 The Quilt Ladies Book Collection: Happy Mother's Day ! 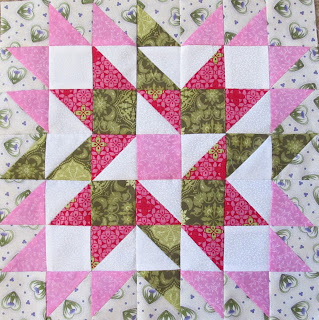 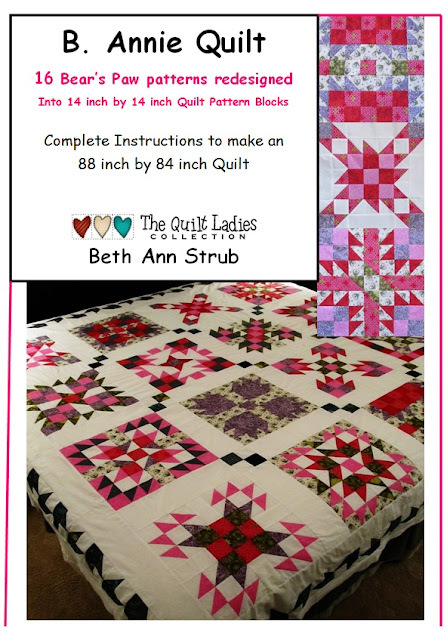 B. Annie Quilt Pattern Priced just for YOU ! 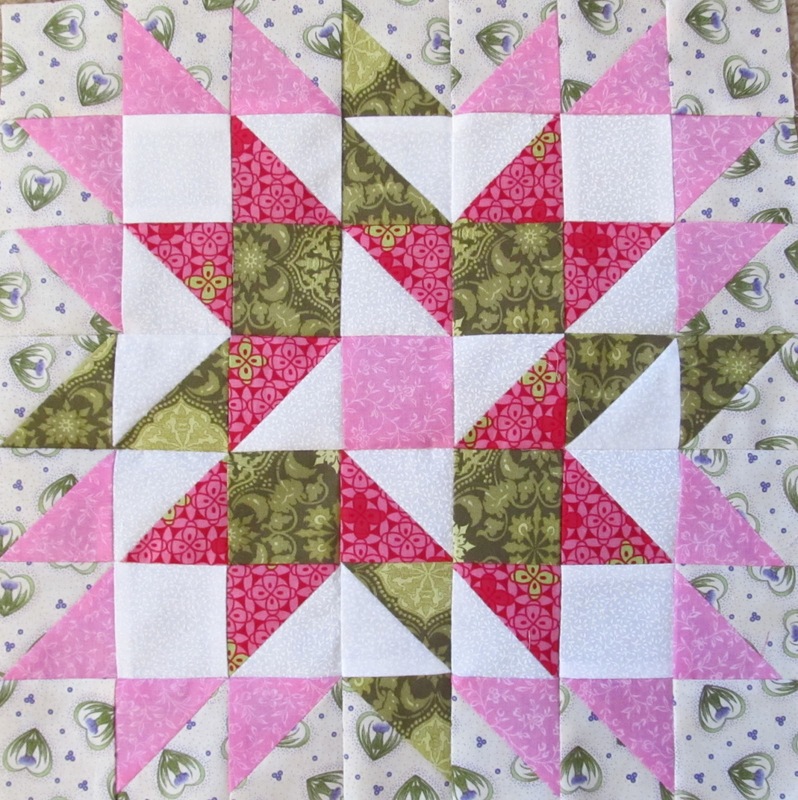 Sunflower Quilt Pattern for YOU !